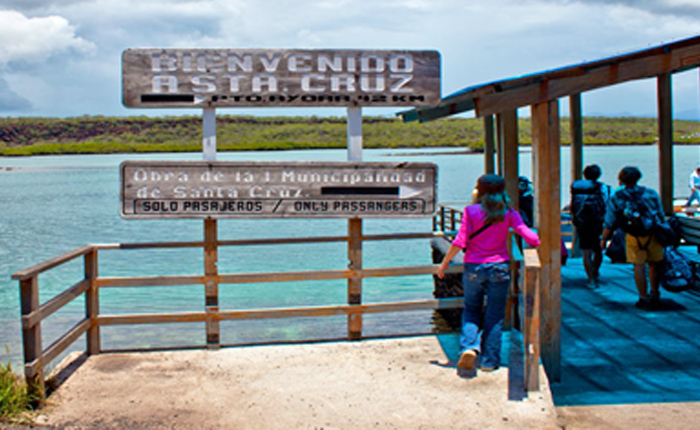 Arriving to Baltra we will take a shuttle thought out Santa Cruz Island where we will reach the highlands of the Islands with its green vegetation where we will stop to visit a Ranch, here we will be able to see Giant Turtles in their natural habitat, lunch at the ranch. We will head to the Charles Darwin Station. The center is a reservoir of information on habitats and local conservation, as well as other fascinating relevant statistics. The most striking attraction of this station is certainly the Tortoise Breeding Center, where it is possible to view tortoises of varied sizes and shapes. Travelers here can freely walk and get their photos clicked with the tortoises. Among other inhabitants at the center, you can see the land and marine iguanas and different species of birds. 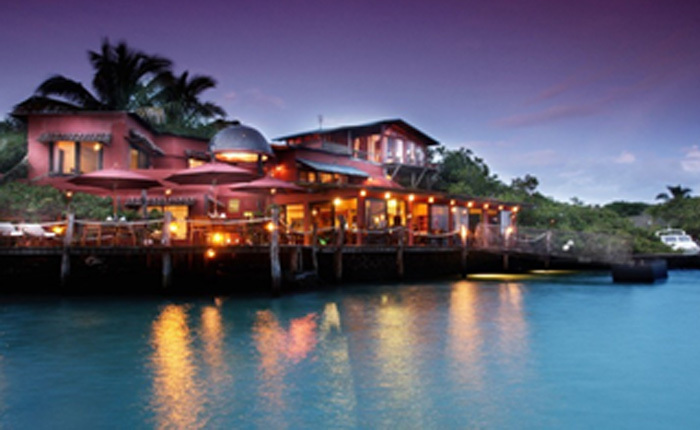 After this visit we will head to Puerto Ayora to your hotel. and volcanic cones. Here is the famous Pinnacle, which is a huge black lava formation that has eroded over time, representing the most recognized image of the archipelago. Near Pinnacle Rock you will also see two beautiful beaches in the form of a crescent. 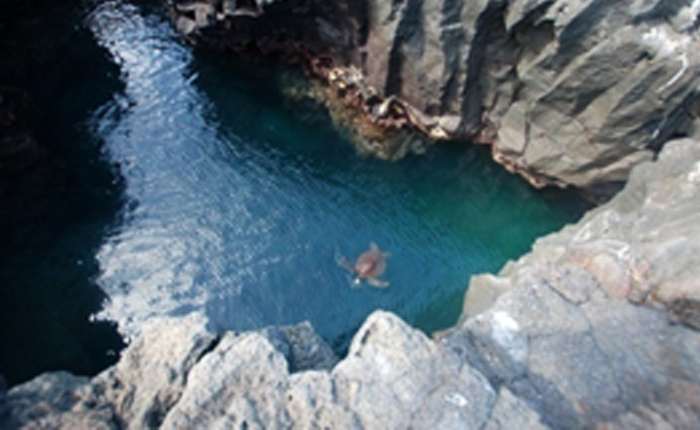 Take also into account that Bartolome Island is the breeding ground of the green sea tortoises. They come to the shores of the island to nest during the months of January and March, every year. Tour ends at approximately 5:00 pm. Transfer to the hotel. After breakfast, you will be picked up and transferred to Puerto Ayora dock, to board the yacht to Santa Fe, which is a central island surrounded by an incredible turquoise bay water. This island is protected by a natural barrier of rocks, where colonies of sea lions and hawks can be found. 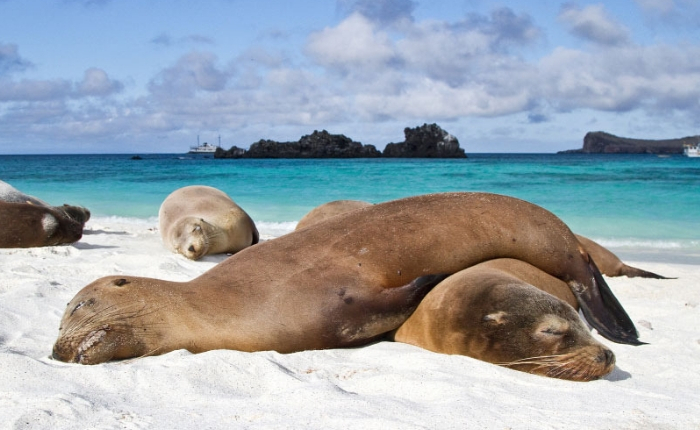 After 40 minutes of navigation, you will discover a beautiful beach with a colony of sea lions resting and enjoying the sun! You will continue following a path full of two species of land iguanas that can be found only on this island. Their main food are the leaves and fruits of the large and thick cactus, which are also endemic, and the major attraction of this island. Crabs, night herons, sea iguanas, mockingbirds and ground doves are seen frequently in this area. After the walk, lunch will be served on board. Then, you will do snorkeling. This bay is excellent for practicing this activity that is perfect to find some species, such as sea tortoises, and stingrays. Tour ends at approximately 5:00 pm. Transfer to the hotel. After breakfast, you will be picked up and transferred to the Itabaca Channel to board the yacht that will take you to North Seymour Island, which is a great place for hiking. There is a visitor or circular path about 2 miles long that crosses the interior of the island and allows you to explore the rocky coast path. 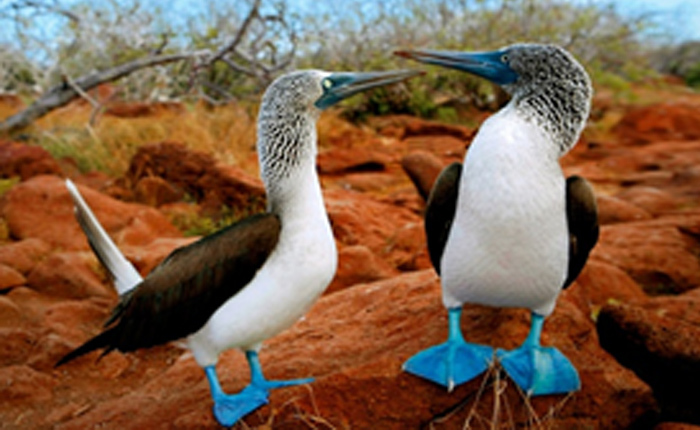 During this trail, you will be able to discover some of the largest seabird colonies on the Galapagos Islands. Moreover, you will have the opportunity to observe the nesting sites of blue-footed boobies, and the bright and colorful frigates that are visible throughout the year. These two species represent one of the biggest attractions of Galapagos. The frigates inflate their red chest when they try to attract or draw attention to their couples. These birds are also well known to steal food from the blue-footed boobies. Additionally, you cannot miss the funny ritual or dance performed by the blue-footed boobies, in order to attract their couples. After lunch, we will snorkeling with green sea tortoises, and the famous Galapagos sharks, you will also appreciate the sea lions playing and surfing in the sea. 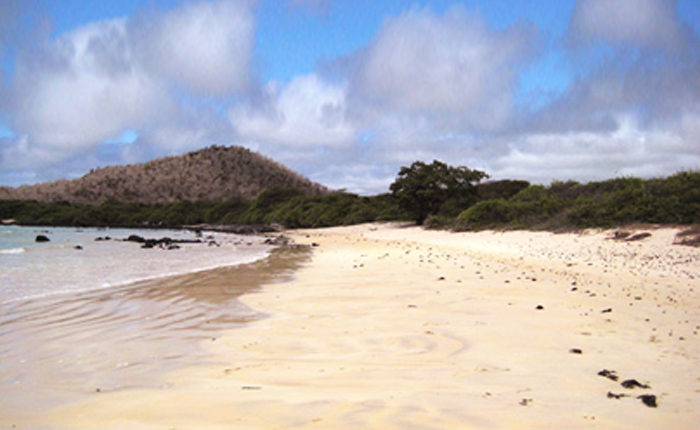 Then, visit the Bachas beach, where you will enjoy resting and swimming in the wonderful Galapagos Sea. Tour ends at approximately 5:00 pm. Transfer to the hotel. After breakfast, you will be picked up and transferred to the Itabaca Channel to board the yacht that will take you to Plazas. After 2 hours of navigation, the first attraction to see are the largest colonies of sea lions of the archipelago. Then, just a few meters behind the dock, a group of land iguanas can always be observed. The trail goes through the other side of the island, which is very small and rectangular. 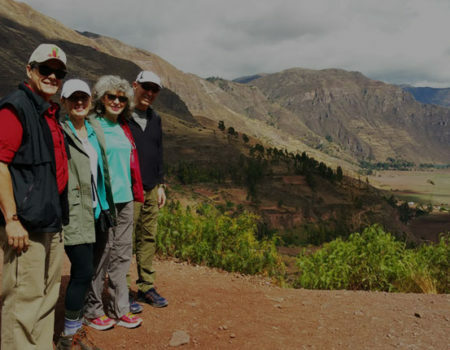 You will walk along a ravine, where you can enjoy the way along with land iguanas, some marine iguanas and birds, such as: blue footed and masked boobies, swallow-tailed gulls, puffins and tropical birds. Besides of this, frigates and pelicans can also be found on the area. Lunch will be served on board. Despite its small size, this island is the home of a large number of species, and it is famous for its extraordinary flora, including attractive beautiful trees and cactus, where a large colony of Galapagos land iguanas live. Therefore, this island is very popular among local and foreign visitors. Depending on the season, vegetation changes its color from bright green in the rainy season to orange and purple in the dry season. 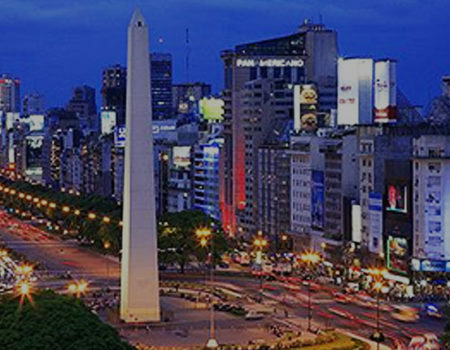 You cannot miss this spectacular landscape! Tour ends at approximately 5:00 pm, then your will be transferred to the hotel. After breakfast we will make the bay tour, also known in Spanish as “Tour de Bahía”, is a must in the Galápagos. This is tour combines snorkeling, hiking, learning about the islands and relaxing. During the tour you will visit fascinating spots like the “Lobería” and “Las Grietas” where you will snorkel, hike, and learn about the Island. In the afternoon to Tortuga Bay. Take a walk to Tortuga Bay, through a path that merges with a giant Opuntia and Candelabra cactus forest, home to numerous Darwin finches, mockingbirds, yellow warblers, lava lizards and many more of the Galapagos endemic and native species. As you enter the white sandy beach, you will have a chance to observe different marine species, like sting rays and baby reef sharks in the shallow waters of the mangrove ecosystems. After swimming on the beach, take a very short hike to the marine iguana nesting site. The walk back is through a prickly pear forest carpeted in crimson sesuvium with black lava outcroppings, this area is home to more marine iguana colonies. Short boat ride to Puerto Ayora Pier. 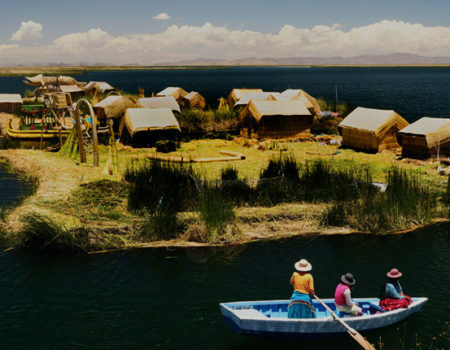 Accommodation in Santa Cruz. 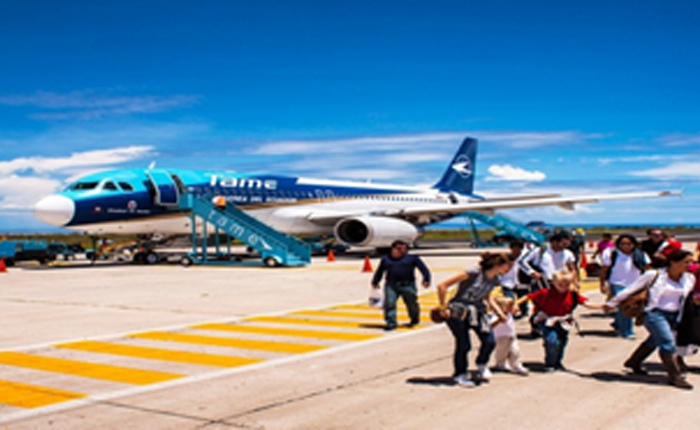 After breakfast, you will be transferred to the airport to take the flight back to the mainland. 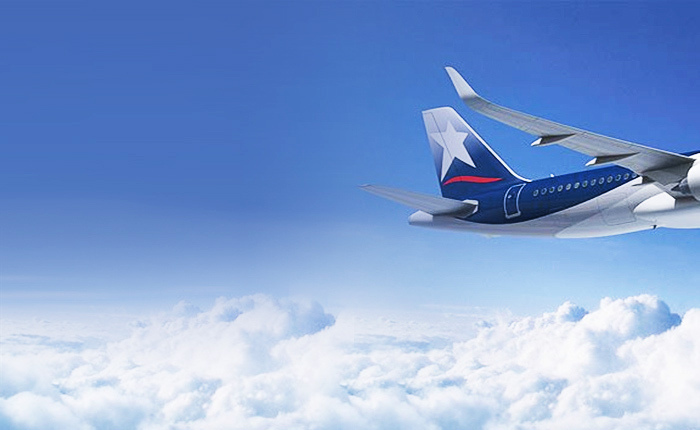 There you will take your flight back to home or to your next adventure . Day 1. Transfer in + Highlands of Santa Cruz + Charles Darwin Station. Day 3. 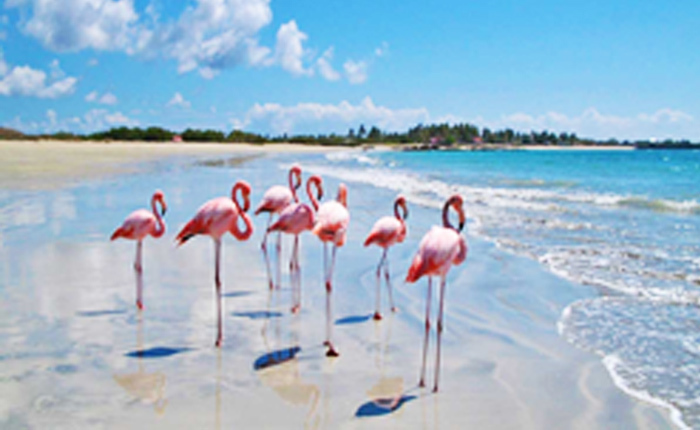 Day tour to one of the following islands: Bartolome /Santa Fe /Seymour Norte + Bachas /Plazas + Punta Carrion* or Bay Tour + Tortuga Bay.